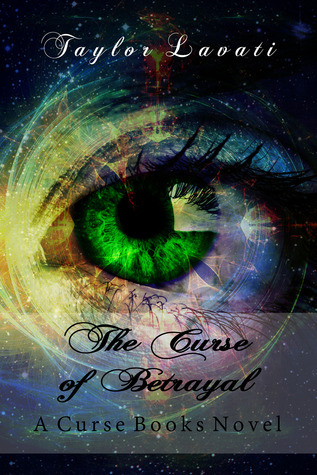 The Curse of Betrayal Released! Words cannot express how happy and relieved I am that The Curse of Betrayal is finally released. SOOOO much sweat and tears, literally, have gone into it. So instead of being all nostalgic and spilling my guts, here's some gifs to express my emotions while I give you all the info. I don't even know what else to give you... I'm jumping with joy at the moment. Oh! Please, please, please... If you get the book leave a rating or review. It really matters to me and I love reading them. This book is my baby BUT any feedback is good, even if it's bad, but I hope it's good. It really does help me as a writer. In other news, The Thousand Year Curse is getting revamped. I'm getting it edited and tweaking some things. Proof that I read your reviews and take them to heart. 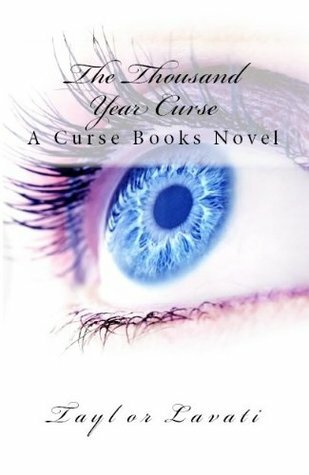 I'll update you more as I know more but if you've bought The Thousand Year Curse and show me a receipt, I'll give you a free re-done one! Thanks again to all of my "fans" but I really hate that word. We're all friends. I love the support from you guys and without it, I wouldn't be where I am now. My blog followers are literally the coolest people! My twitter-ers are hilarious and always giving such awesome advice! Reviewers/Spotlighters are the ones who help promote my book and I'm forever grateful! Here's a final gif before I run around and scream at the top of my lungs in joy. But don't forget, GET MY BOOK!